I remember growing up and having my first lesson on a pony named Cheerio. The fun rides I had on that pony and at the barn will last a lifetime. 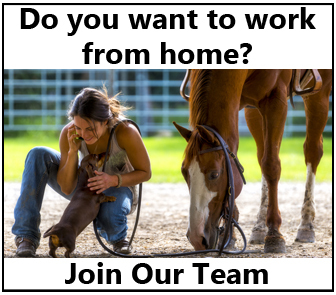 These lesson barns are a major part of our love of horses, they have either sparked the love or have allowed those who don’t have horses to live their dreams. Folly Farm of Simsbury, Connecticut was that barn for many visitors over the years both young and old. The horses each had their own personality and would touch the hearts of many. Tragically, Folly Farm lost 24 horses due to smoke inhalation, the morning of December 28th. An electrical outlet accidentally sparked a fire in the barn claiming many lives. 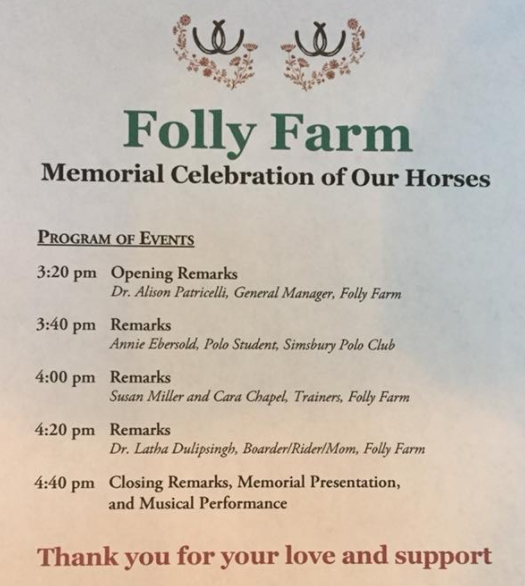 Alison Patricelli, the general manager of the Farm and those who wanted to help decided to have a Celebration Memorial for those horses who had lost their lives. They wanted a day to share stories, memories, and just celebrate that they were allowed these horses in their lives. Hundreds of people would attend the celebration. A sculpture was made of 24 horseshoes, one from each horse lost, and made into to a sun. 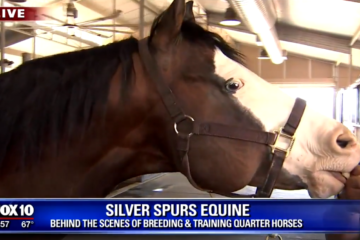 We are going to name this memorial tribute, ‘You are my sunshine,’ honoring the bond between horse and human that lasts a lifetime given to us by God, because who else could give us such a perfect creature,” Alison said. It will hang above the farm forever. They have also set up a GoFundMe account, all the proceeds will go to the farm so that they can rebuild and move on. If you would like to help out in any way please visit Folly Farm GoFundMe. An old horseman once told me “Those horses that are taken to soon are hand chosen from God, to carry his Angels in the fight against Evil. 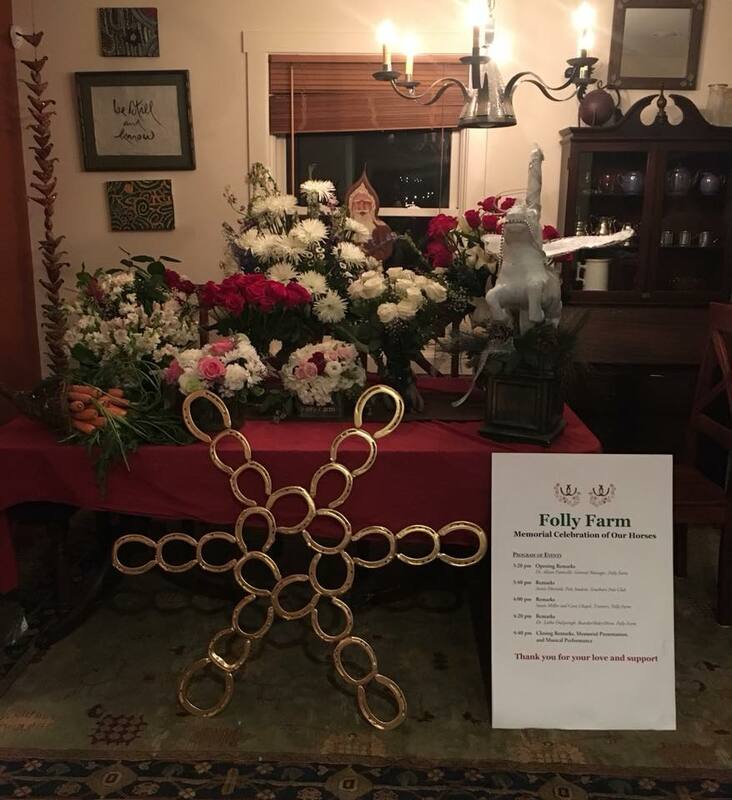 The horses and people at Folly Farm are in our hearts and prayers. 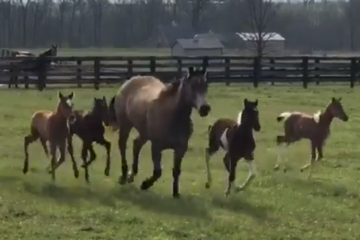 We cannot imagine what any of them are going through right now, but it is good to see how supportive the horse community has been during this tragic time. Please Share this on Facebook and show your support for Folly Farm. 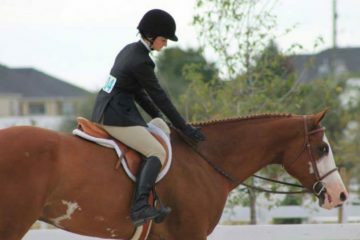 Dear APHA Exhibitors – It’s Time To Stop Complaining And Start Problem Solving!